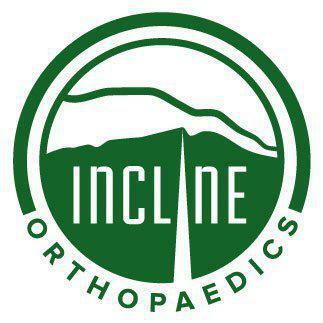 Incline Orthopaedics always appreciates feedback from our valued patients. To date, we're thrilled to have collected 1 reviews with an average rating of 5 out of 5 stars. Please read what others are saying about Incline Orthopaedics below, and as always, we would love to collect your feedback. Dr. Devanny is friendly , personable and a amazing Doctor. He takes the time to provide you with all available options and alternatives, and ensuring that you receive the best possible treatment. His front office staff is helpful and friendly with all the patients. I highly recommend him!